A year ago I stopped writing book reviews, and I didn’t ever think that I would want to write another review again. While I have been still reading, most of the books, short stories, and dare I say novels have been less than what I would call worth writing about, until today. 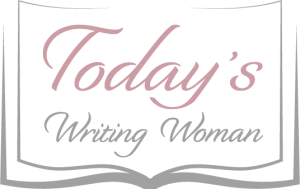 Italian Christmas Proposal by Helen Scott Taylor had just what it took to help turn me around and want to share my thoughts on what I am reading. A short story, just 98 pages, I was able to read this in about two hours! In fact, when I got to the end and looked at the clock, I was surprised that only two hours had past because I was swept into the story from the first page. I had no idea this book was even under 100 pages until well after the fact. Nevertheless, the story was not limited by the number of pages. What I liked about Italian Christmas Proposal is how I was so in tune with the characters. I could see myself ending up in a similar situation as Claire. I actually saw a lot of me within her. And with the introduction of Leo, who is nothing like you would imagine, the story took on that traditional romantic feel that one would expect, but yet not. Unlike other stories about finding love while in another country, Italian Christmas Proposal had me wanting to interact with everyone, up to and including drop kicking her “ex” six ways to Sunday! And for this reason, I took it as the sign I was looking for to make me realize that there are still books out there worth reading. 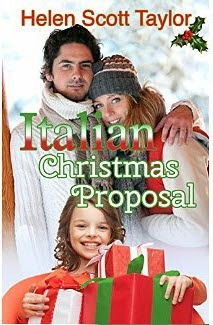 Italian Christmas Proposal by Helen Scott Taylor was definitely a winner in my eyes.